It’s not looking good. The European powers are shamelessly pandering to US President Trump’s threats to withdraw from the Iran nuclear deal. By doing so, the EU’s backsliding will likely kill the landmark accord. What a difference a fortnight makes to EU foreign policy. Earlier this month, the foreign ministers of Britain, France and Germany were all sternly warning Washington not to undermine the Iran nuclear deal. That was January 11, the day before Trump was due to make a decision on whether to extend sanctions relief to Iran. Two weeks later, Britain, France and Germany are now shilly-shallying after the US secretary of state flew into London, Paris and Brussels, evidently to bang a few heads together. Earlier this month, on January 12, Trump ignored his European partners’ appeals when he announced that he was waiving sanctions on Iran “for the last time.” Trump then issued the ultimatum that the EU had 120 days to “fix the flaws” in the JCPOA or face the prospect of the US withdrawing from the deal. All the signs now are that the Europeans are indeed caving into Trump’s demands to, in effect, re-write the nuclear accord. 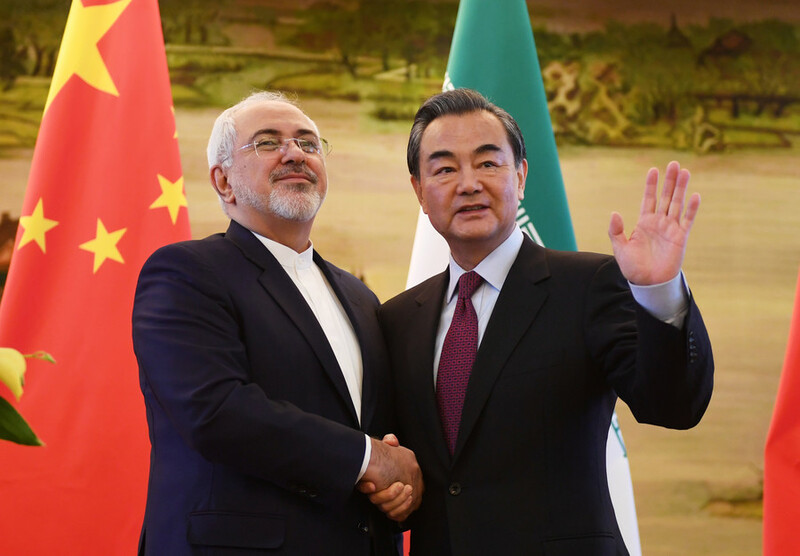 Iran has warned categorically that there can be no renegotiation of the JCPOA, which was co-signed by the US in July 2015 under President Obama, along with the other permanent members of the UN Security Council: Russia, China, Britain and France plus Germany. The European Union is also a formal signatory. 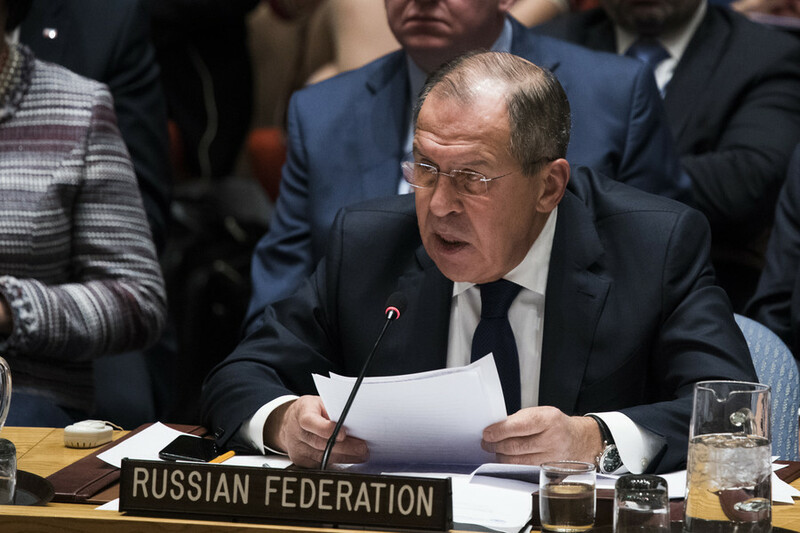 Russia and China have repeatedly stated that the international accord, which was approved by a UN Security Council Resolution, must be upheld by all parties. Russian Foreign Minister Sergey Lavrov said this week if the landmark agreement collapses then the repercussions will be severely destabilizing for global security and diplomacy over other matters, such as the North Korea crisis. So, what does Trump want? The president - along with many hawkish members of Congress – want a follow-up agreement to plug what they claim are flaws in the JCPOA. Congress is already working on legislation at Trump’s behest allowing the US to re-impose tough sanctions on Iran based on certain conditions. If these conditions are not met to Washington’s satisfaction, then Trump is warning that the US will finally walk away from the JCPOA. Knowing full well that Iran will not tolerate such a radical re-writing of the nuclear deal, the Europeans appear to be moving towards a fudge. Officially, the EU states are saying that they are standing by the accord, but they are now considering the establishment of “a side-agreement” to go parallel with the JCPOA. That is where this new “working group” comes in. 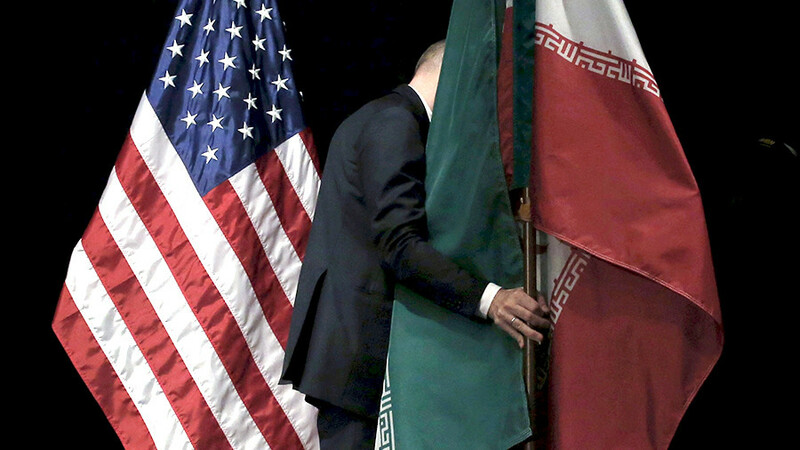 The US and EU have reportedly agreed on an expert panel hammering out provisions specifically on Iran’s ballistic missile program, and concerns about Tehran’s regional conduct. 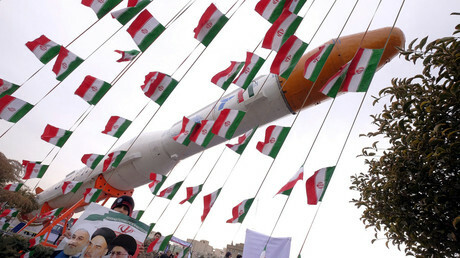 French Foreign Minister Jean-Yves Le Drian claimed this week that there are valid apprehensions over Iran’s ballistic missiles development. 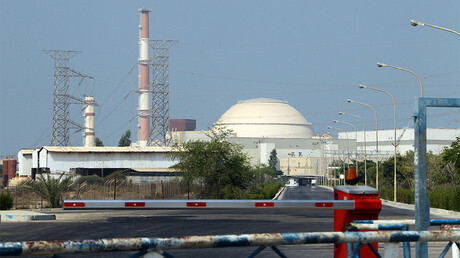 Germany’s Sigmar Gabriel is also urging Iran to engage in negotiations to discuss these concerns. Such a US-EU move evidently shows bad faith towards the international accord ratified by the UN. It is cynically being presented as a “follow-on agreement” where it might be claimed that the EU is abiding by the JCPOA. But what it means in practice is the JCPOA being amended after that deal was done more than two years ago. Also, the Europeans are indulging Washington’s dubious claims about Iran being a sponsor of terrorism and a destabilizing influence in the Middle East. This is bitterly ironic given that Iran’s military intervention in Syria, along with Russia and Lebanon’s Hezbollah, has helped to stabilize that country following a US- and European-backed proxy war using terrorism groups to overthrow the government in Damascus. 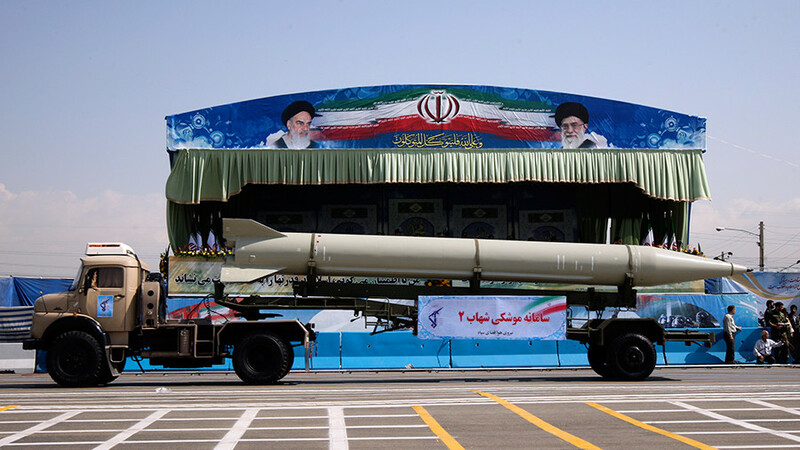 France, in particular, has reiterated provocative allegations made by Washington that Iran is supplying ballistic missiles to Houthi rebels in Yemen. 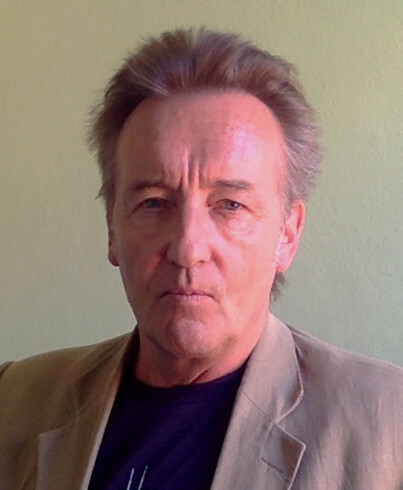 No evidence has ever been presented to back that up, even though the US, Britain and France are arming the Saudi regime to bomb Yemeni civilians mercilessly for nearly three years. 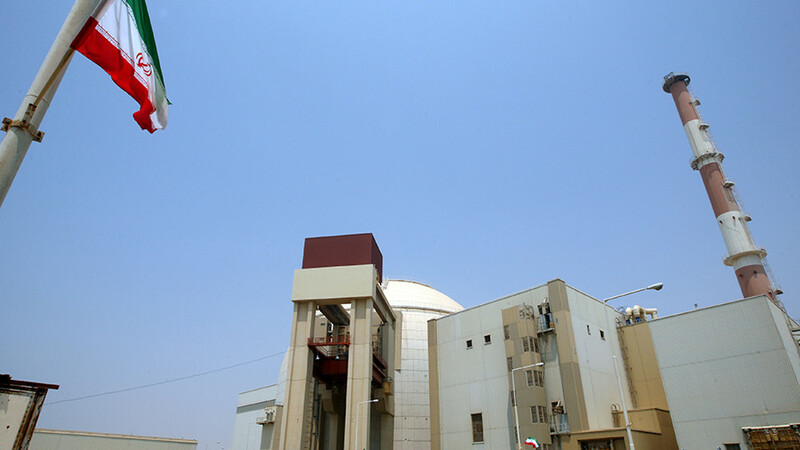 Further, the JCPOA does not preclude Iran from developing conventional military defenses, including ballistic missiles. 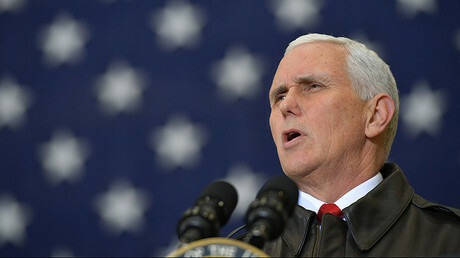 The only restriction is if the ballistic missiles are designed to carry nuclear warheads, which Iran says it is not doing. Trump is motivated by an irrational Iranophobia and obsequious kowtowing to the Israeli government. He wants to throttle the JCPOA signed by his predecessor Obama regardless of international legal obligations. Trump’s boorish business practice of bullying other parties is evidently working on softening up the Europeans towards his demands. The trouble is that, by capitulating to Trump, the Europeans are likely to infuriate Iran. Any attempt to undermine the JCPOA or put restrictions on Iran’s conventional military defenses are red lines for Tehran. How futile can you get? The weak-kneed European governments are not representing the interests of their people. The JCPOA has already resulted in economic benefits for European workers, exporters and investors. If the EU crashes this deal out of elite pandering to Trump and hawkish Washington prejudices, the consequences for European governments’ credibility will be grave. The EU had a chance to really stand up to Washington’s bad faith and unscrupulous foreign conduct by upholding the Iran nuclear accord. Instead, the European governing wimps are backsliding in the most shameless manner. 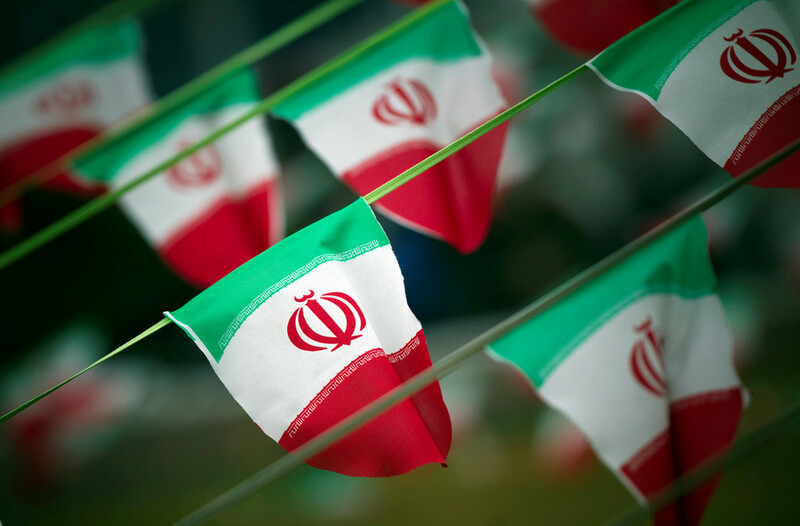 The damage goes way beyond harming Europe’s own economies if the Iran accord falls through – as looks likely from the way the EU is estranging Tehran. The perfidy would be a grievous blow to international law and the role of diplomacy in resolving disputes. In that event, the message is: the US and its European allies are not to be trusted; their word isn’t worth the paper it’s written on. Ominously, the US and its European “partners” appear ready to recklessly trash any international standards.